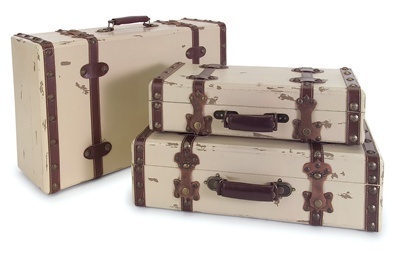 Light-weight luggage was really a 20th century phenomenon, as prior to WW2, extensive travel used to commonly involve lugging around heavy trunks and chests or metal or wooden-framed suitcases with thick cowhide covers. 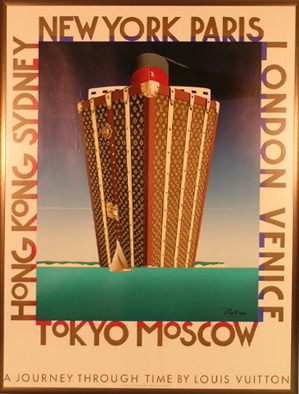 As at that time, travel was a luxury for the well-to-do, it became vogueish to plaster your luggage with colourful tourist labels from all the destinations you'd been fortunate enough to have travelled to. 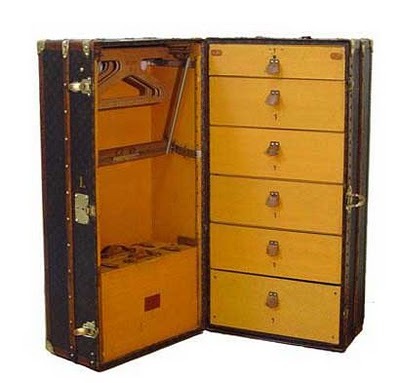 Early 20th century suitcases were often made out of wool, linen or leather. 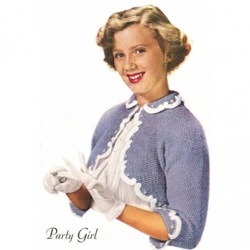 They were pretty basic - a rectangle with a handle at the top and could be awkward to carry around. 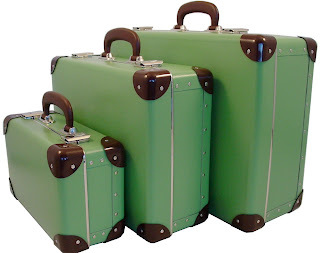 The addition of wheels and extended handles made life easier for travellers. 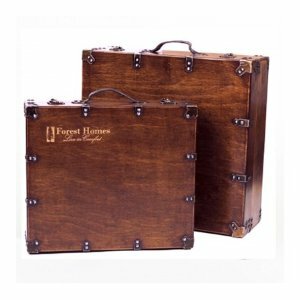 In the 1930s, American Luggage Works began to make suitcases out of lightweight plywood, which could be bent to create rounded corner. 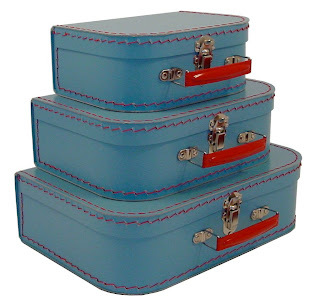 These were not only lighter and more spacious but they had nifty zippered compartments for better organization. 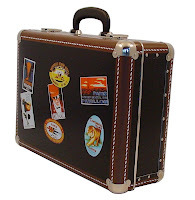 Samsonite promoted its hard-shell luggage with the catchphrase "Strong Enough to Stand On." 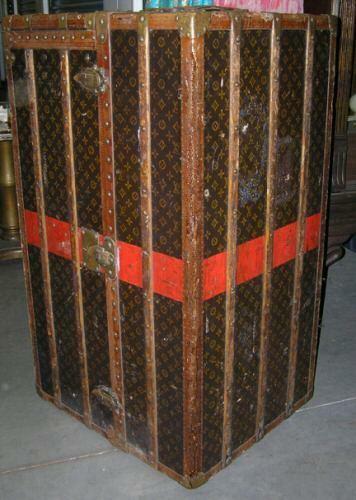 In the pre-war era, before air travel took off, for a big trip people often used to to travel with ultra large trunks such as the leather and wood Louis Vuitton pictured at right and below. 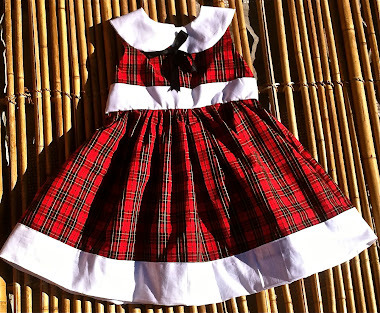 These were like a mini wardrobe, designed to stand up on one end. They had compartments, hangers and drawers and plenty of room for all the little extras a well-dressed man or woman might require on their travels and of course, there was plenty of cheap labour available to carry them around for the owner. 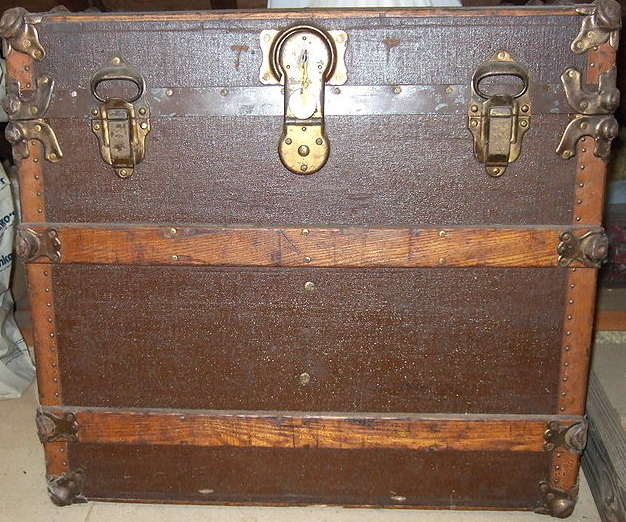 Although trunks had been used for travelling for thousands of years, the popular 'steamer trunk' style date from the late 1800s to the early 20th century. Of course when air travel became a viable means of transport these cumbersome travel trunks, which were generally made of wood or other heavy materials were an impossibility. 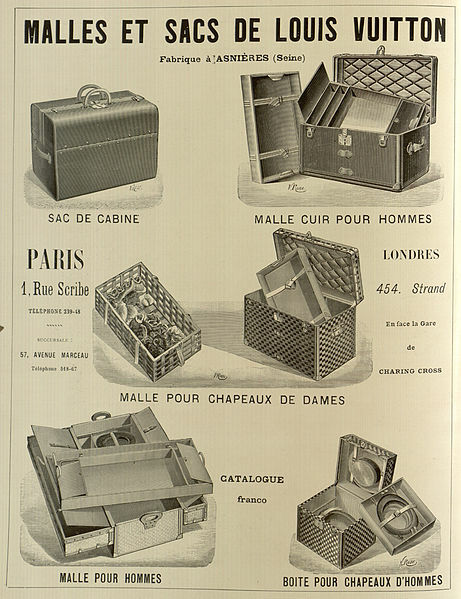 Even before planes, the production of lighter and cheaper luggage sets were making trunks redundant. 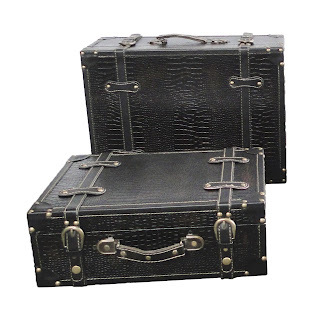 There were also purpose designed trunks made especially for transporting hats, known as 'ladies trunks', which were popular in the late 18th century. 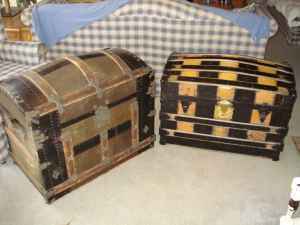 Smaller than conventional trunks and square-shaped, rather than rectangular, they had a handle at the top. 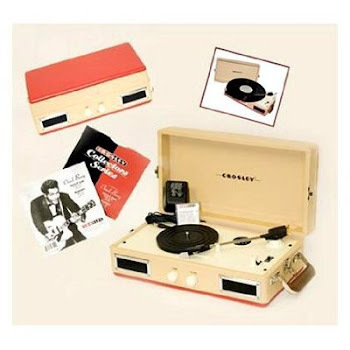 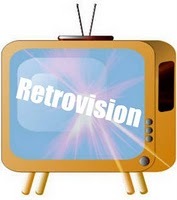 Owing to their rarity, they're now highly collectable.